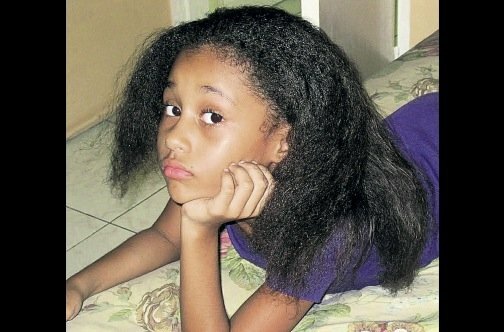 THERE’S no end to horrific hair care stories — broken combs, tangled knots, experiments with relaxing or flat ironing as moms seek ways to get the kink out of their girls’ hair. 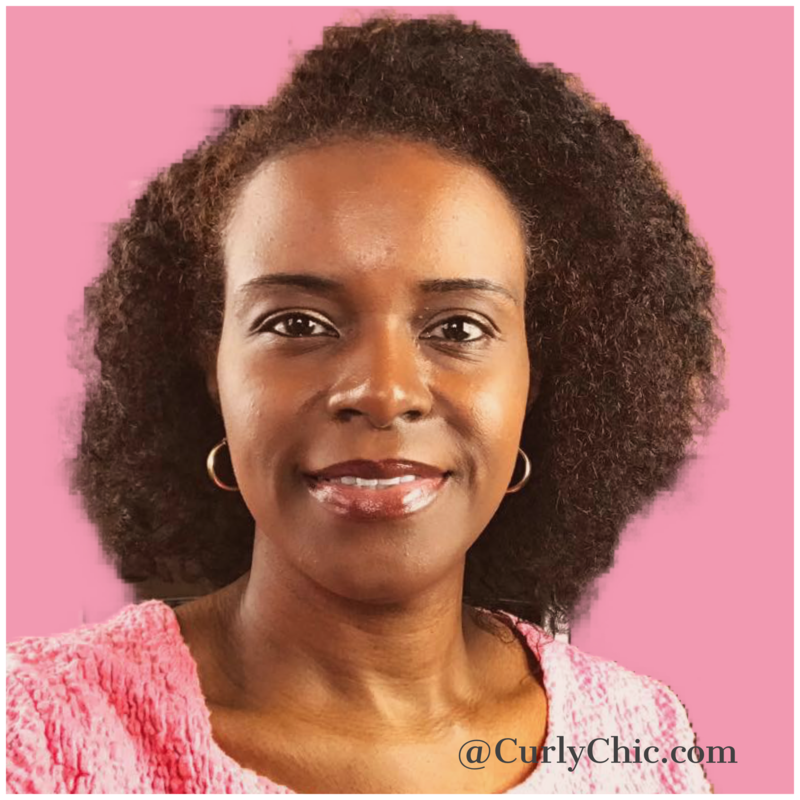 Nowadays with the renewed focus on going natural, there’s emphasis on which oils and butters will soften the hair, and many moms are trying texturising, braiding or flat ironing as ways to make the combing process easier. And the more choices out there, the more worry from parents about how to care for hair. She said she considered texturising, then opted out when she did research and realised that it’s just a mild relaxer. “I don’t want any chemicals in her hair, but I’m not sure how long I can keep up the routine before I get frustrated,” she said. Oates said by 12 the child can be educated on how to properly care for her hair, told why it should be treated and shampooed regularly, and would thus be able to maintain her own hair easier without supervision. She pointed out that if you texturise or relax and some of the curls are still intact, it means the hair is not completely damaged, as the straighter the hair the more damage has been done. The trichologist said the child can end up with alopecia (bald spots) if the relaxer is left on the scalp for too long. This will prevent hair from growing back in that area. However, there are alternatives to using chemicals. One such option is to use a pressing comb or flat iron, but this is not recommended every week, because of the heat. Once a month or so should be OK.
She said when combing the child’s hair it should always be parted in small sections and combing done from the end of the hair, while conditioner should be used to detangle as you comb. Another alternative to chemicals, the trichologist explained, is anti-reversion creams. “You have anti-reversion creams that can be applied to the hair and then you blow-dry it and it comes out like straightened hair,” she said. She said anti-reversion also has an ingredient that helps to keep the hair not only straight, but moist. “But it’s a temporary form of straight, and can even be used when the little girls process the hair. So in between the processing you can use it,” she added.